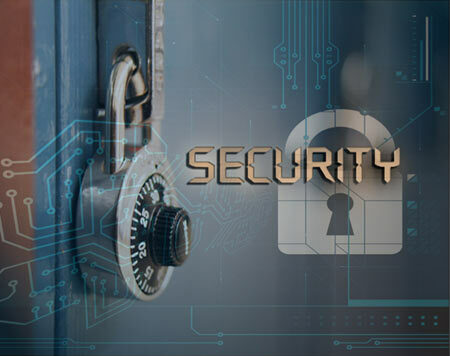 NTT Com Security (formerly Integralis), a global information security and risk management organisation, has announced the availability of its next generation Managed Security Services (MSS), delivering advanced security and risk management capabilities to the global enterprise. The enhanced MSS is available under the company’s single global brand, WideAngle, which was launched earlier this year to represent its information security and risk management portfolio of managed services, consulting and technology solutions. As companies look to become more agile, the internal IT boundaries have blurred and increasingly businesses need to protect data and manage risk across a variety of IT architectures. WideAngle MSS provides the visibility needed to do this for companies of all sizes, across on-premise, cloud or hybrid technology environments. The WideAngle MSS is capable of analysing vast amounts of disparate data and distilling it into actionable information that enables businesses to manage increasingly diverse threats and make informed risk management decisions. The new service has three key building blocks – device management, automated analysis and security enrichment – and is delivered by NTT Com Security experts through its Global Risk Operations Centres (GROC). Over 150 NTT Communications global data centres will provide valuable threat information to enrich the analysis layer, while dedicated security experts analyse this information and provide context based on their knowledge of the customer’s business in order to help them make security risk decisions. WideAngle MSS provides unrivalled visibility and control to manage information security risk, by actively notifying clients about potential threats and proactively mitigating vulnerabilities. WideAngle MSS provides a highly flexible 24/7 service allowing organisations to choose from five different service levels, that are tailored to their individual business needs.